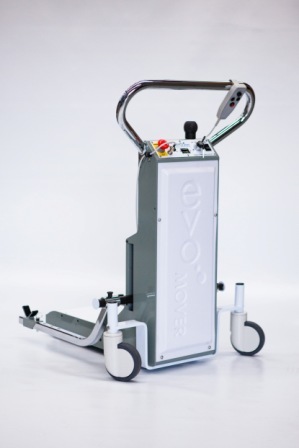 EVO MOVER is a battery powered device that takes away the effort of moving hospital beds, especially over carpets. Moving beds is now a one person operation. 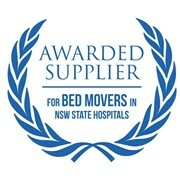 The "EVO MOVER" bed mover is both usable, practical and is safe, easy for health industry staff to use. 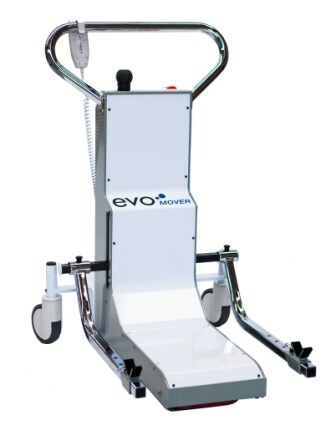 As well as being one of our most exciting & efficient hospital products, our “EVO” hospital bed mover is different to anything else currently available in the Australian health industry marketplace. 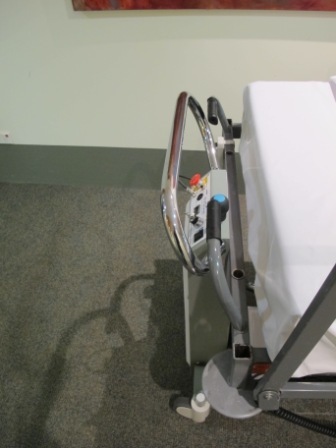 It is extremely versatile & can assist to easily & safely move a variety of hospital equipment including stretchers, trolley beds, hospital beds, food tray trolleys, linen trolleys & even tub chairs. Ask for a no cost demonstration. You will be both amazed & thankful for the ease provided, in your workplace, by this silently operating, battery powered device. 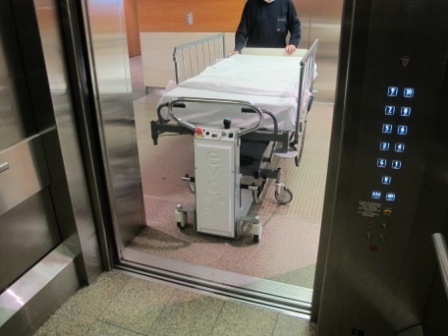 Would you like a callback from Materials Handling if you don't get through?